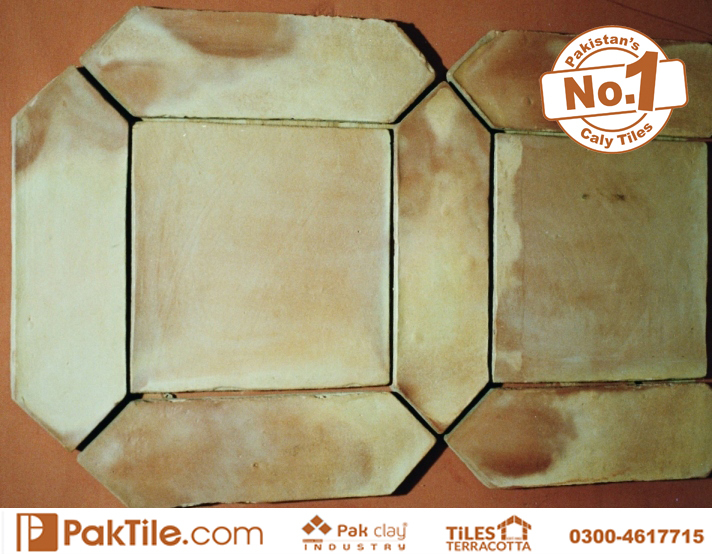 Mud Clay Tiles Design Pakistan. 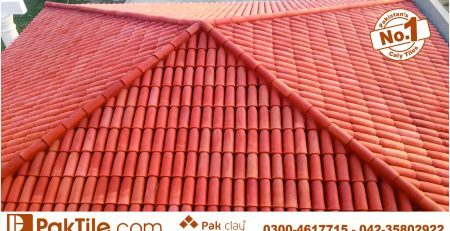 1 Pak Clay Industry My Shop available in Islamabad Lahore Karachi Peshawar Mud Clay Tiles Design Pakistan. 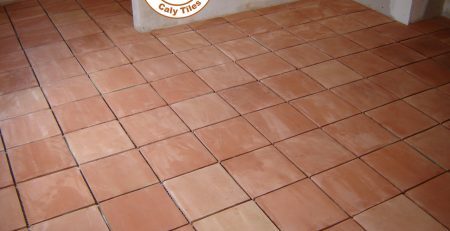 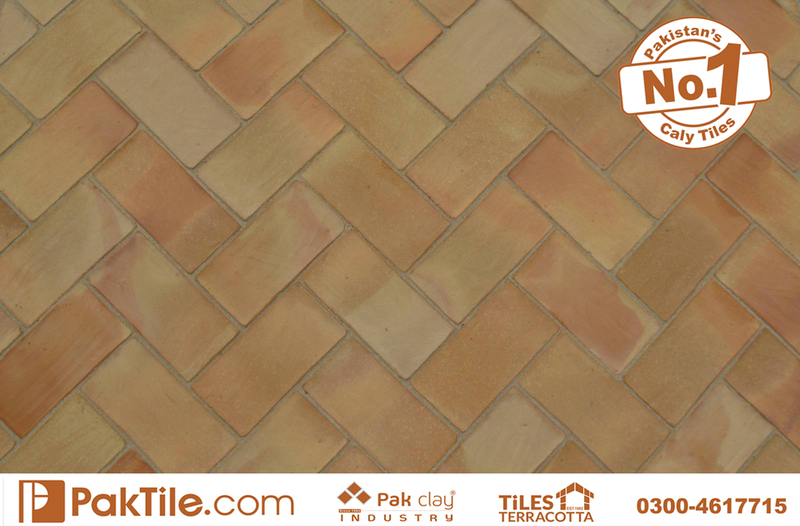 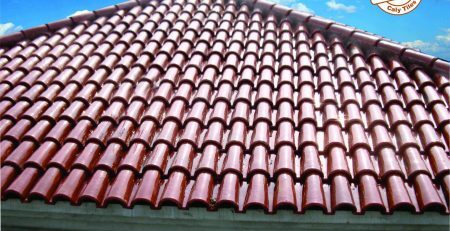 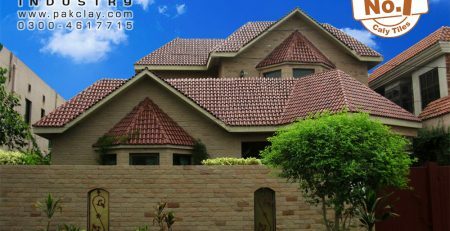 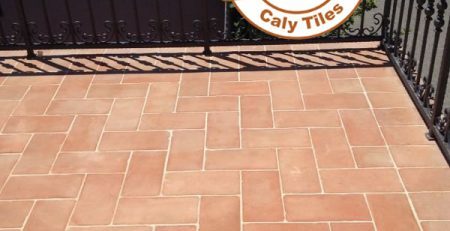 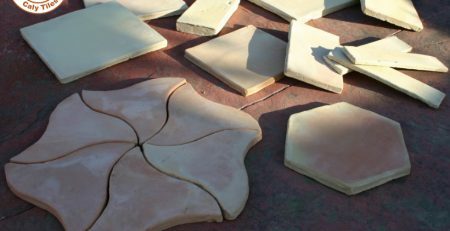 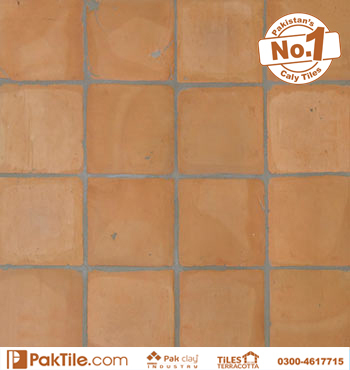 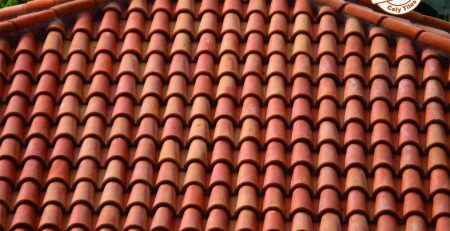 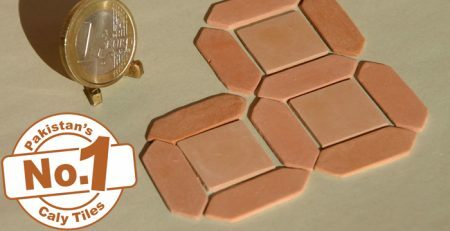 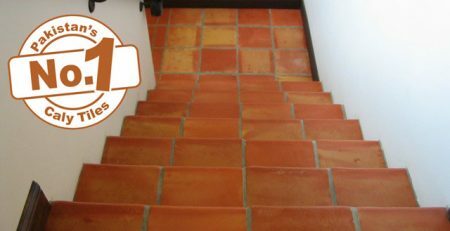 Pak Clay Industry Special Use is Floor and Wall Areas Red Mud Clay Ceramic Tiles Suppliers in Rawalpindi Images. 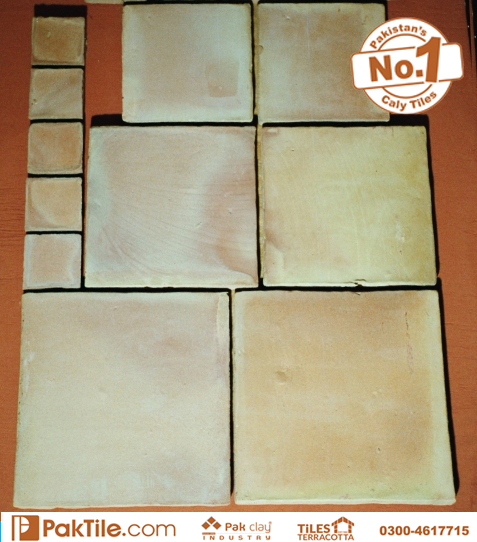 Pak Clay Industry Handmade Mud Clay Tiles Manufacturers Pakistan My Shop Available in Lahore Images.